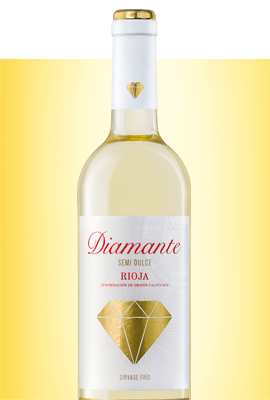 Has been awarded with a Grat Gold Medal in the Bacchus International Contest. 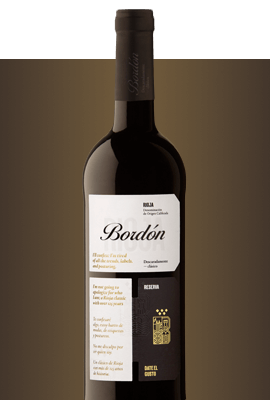 Elegant, tasty, highly aromatic, voluptuous tannins still present in the classical style and lasting through the aftertaste. Bodegas Franco-Españolas was founded in 1890 as a partnership between France and Spain at a critical moment in Rioja, when the French came to the region in an attempt to replace their vineyards devastated by the wine blight, phylloxera. Today, after more than 125 years, we are still here, and still a great Rioja. Wines for those who see the world differently and know how to value tradition. Irrespective of what you like, there are few things better than a good classic. Liberate the classic and do it your own way, in your own style. Great Gold Medal in Bacchus International Contest. Do you want to buy our wines online? 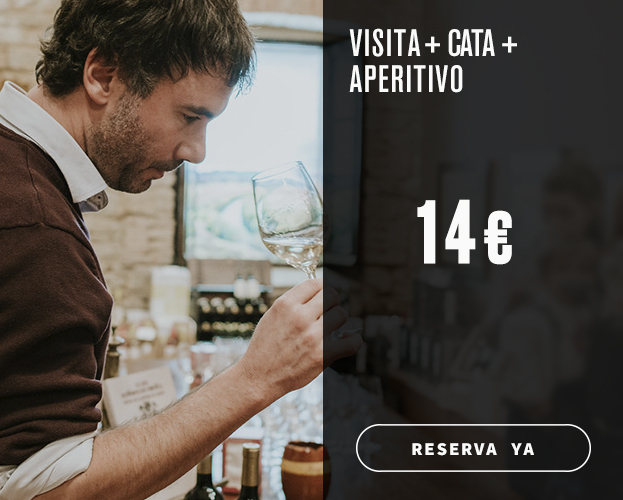 Enter Vinogalería and you can drink all our Rioja and Ribera del Duero wines at home. In addition to our wines, you can also buy gourmet food products, liquors, and brandies, for example. Bodegas Franco-Españolas opens the doors that guard our best and most coveted secrets, our wines, to share their essence, aroma and history. The history, architecture and our exceptional location (5 minutes’ walk from the centre of Logroño) means we can offer a wide variety of possibilities for holding events: e.g. product presentations, weddings or birthdays. We have different capacity rooms (up to 500 people) to enjoy an unforgettable day.